I needed to make a presentation about Instagram functions for a client. 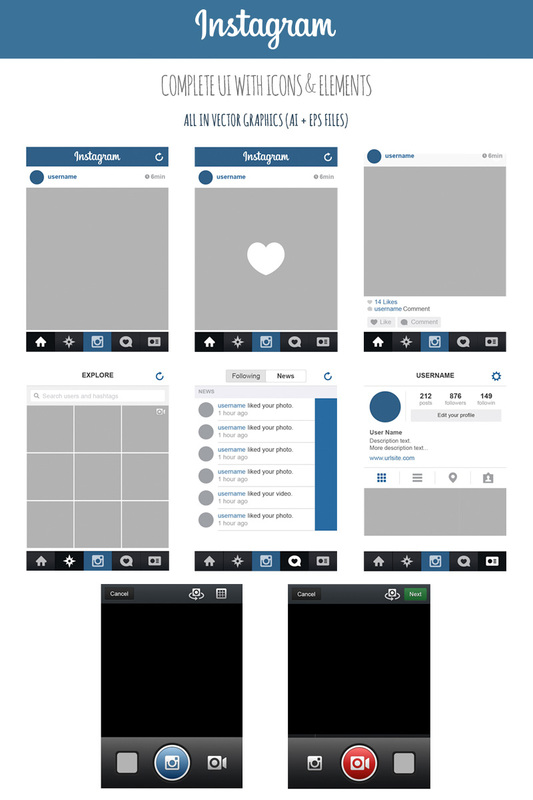 For this I needed to show some content inside the layout of Instagram, so I made my own vector version of the new layout. Well, here is the design zipped ready to use on your next your projects! 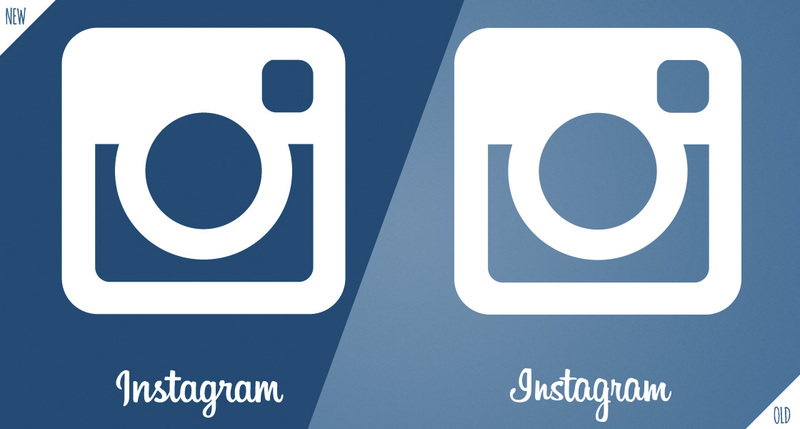 Necesitaba hacer una presentación para un cliente y explicar el funcionamiento de Instagram. Para ello necesitaba plasmar contenido en la interfaz de Instagram y me pareció oportuno diseñarla para poder adaptarlo de una mejor manera. Así que les dejo el diseño para que lo utilicen en sus proyectos! Wow! Thank you very much. I’m very glad that has been helpful for you. Yeah thanks, came in handy for me today too! Thank you!! I’m glad that you found this useful. 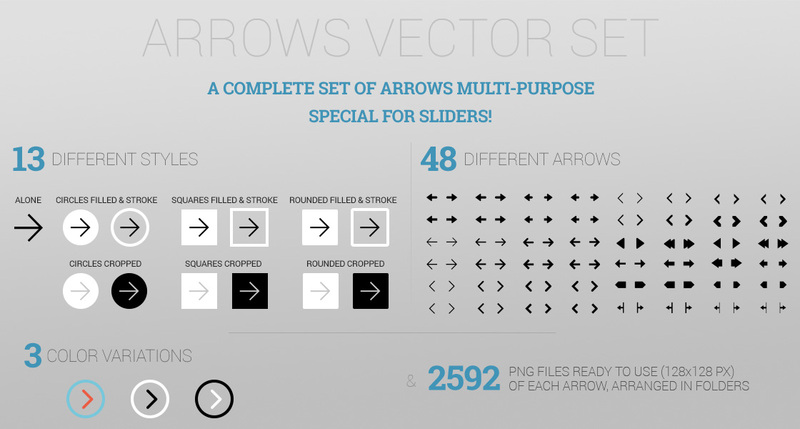 If you need the new layout I updated it here: http://marinad.com.ar/free-instagram-ui-vector-2014. omg…thank you so much, been searching for this. good work. Mil gracias por éste aporte, bendiciones para ti. Excelente! Muchas Gracias! Va resultar muy útil! Mucha Suerte! Thank U a hundred time! Hey.. What font should we use for this design which is similar to the font found on instagram? Oh and thanks so much for these. You are amazing! The font I used on texts is “Arial” (it’s not the real font but anyone have it) and the font used in the logotype is a variation to “Billabong” font. Gracias por semejante recurso, geniaaaaaa! Thanks you! Muchas gracias, me fue muy útil para un proyecto! Thank you very much making this available for us all! Great work! 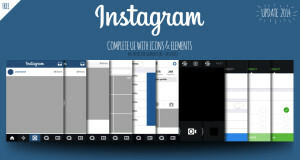 and can you help me to find instagram in app font? The font used in the logotype is an adaptation of the Billabong font but the other I don’t have idea… try searching in Google. Grosa. Gracias por tomarte el trabajo y compartirlo.